Paperbacks V Ebooks, Which One Do You Prefer? With the cutting-edge technologies ruling the world aided by superfast internet,do you think e-books and kindles can ever replace our paperbacks and hardcovers? Be it books or manuscripts, or be it first editions or paperbacks, they have been alive long since forever. Most of them play a role of the evidences while others signify the importance of knowledge. They tell us that how splendidly knowledge has been conveyed from generations to generations in the form of books and how they are never to get destroyed with the lapses of time. But do you think kindle can ever replace so many evidences and the essence of our history? We can Google any book that we are unable to find in our local stores and we can get it under the tip of our finger! With e-books, once we have found them on the internet, it is just a matter of seconds that we are able to read it. But when we go for Amazon and other online websites, it can take days before you get your hands on a much awaited book. But can an e-book ever replace a paperback? With the precise detailed aroma of the newly bought pages of the book and the feel of the printed words and phrases on the pages give a natural and lively experience that an e-book can never give us. The apprehended experience of an e-book can never match the dynamic and yearning experience of a paperback or a hardcover. When you read them, you feel like you want to read more, and more, and never stop. Can you ever get this feeling with a kindle? We cannot argue on one fact- Books are expensive. And to contain a library, one needs a lot to invest and a pocket to empty. But kindle seems to be a one-time investment where you can get it once and have a whole library inside it without asking for more! But the question is, is it even worth it? 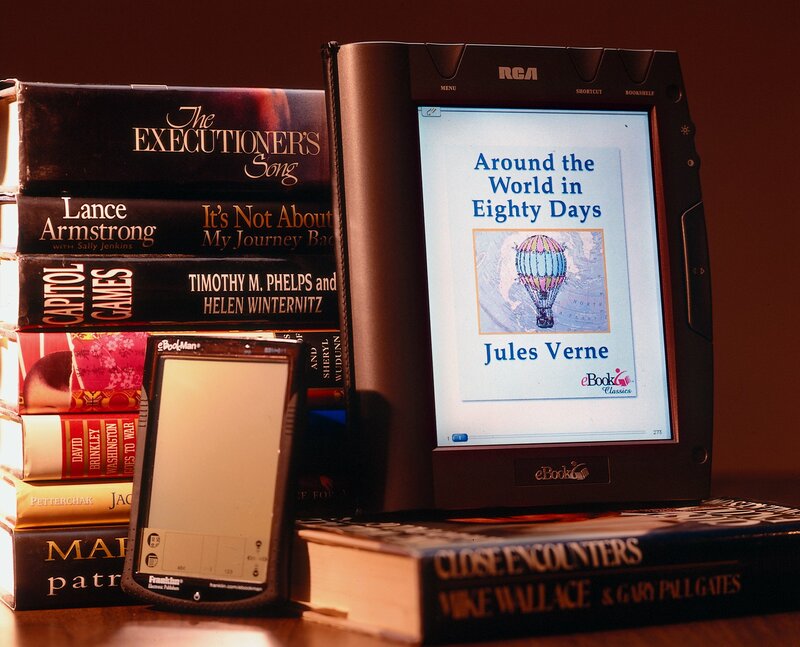 Kindle has been designed in a way that you can get an experience of reading a book when you read e-books. But the question is, does this help you from straining your eyes?. Any artificial light when emitted from any electronic device, can be really harmful for human eyes and health. So apparently, it will be really difficult to read from kindle for long periods of time before straining your eyes when compared to books. Kindle can get you unlimited books without anyone to bat their eyes at you. How great is that? But this battle between books and e-books can never end and so you would have to choose for yourself. I’d always take books over e-books. What about you?